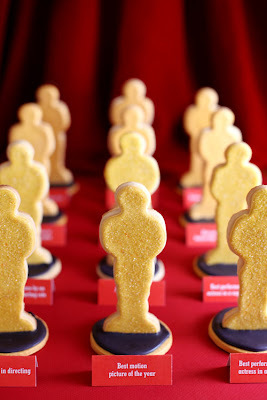 · Loyal readers will know that last yearI mentioned having a pop corn bar at your Academy Awards Party. This year’s spin? 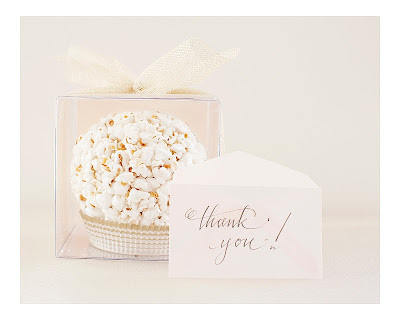 The perfectly packaged popcorn balls (shown above) from Sunday Suppers. · Check out my homegirl (we are Facebook friends and she calls me - not joking) Cathy Riva's Oscar Tips that will be featured this week on E! You'll notice some of my clients in the segment.